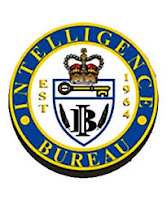 Intelligence Bureau (IB) Has Invited Application Form For 69 Personal Assistant. How to Apply: Eligible and Interested candidates may fill the online application through official website. before or on 20-02-2016.